The perfect way to show off your Vol pride while enjoying your favorite beverage! 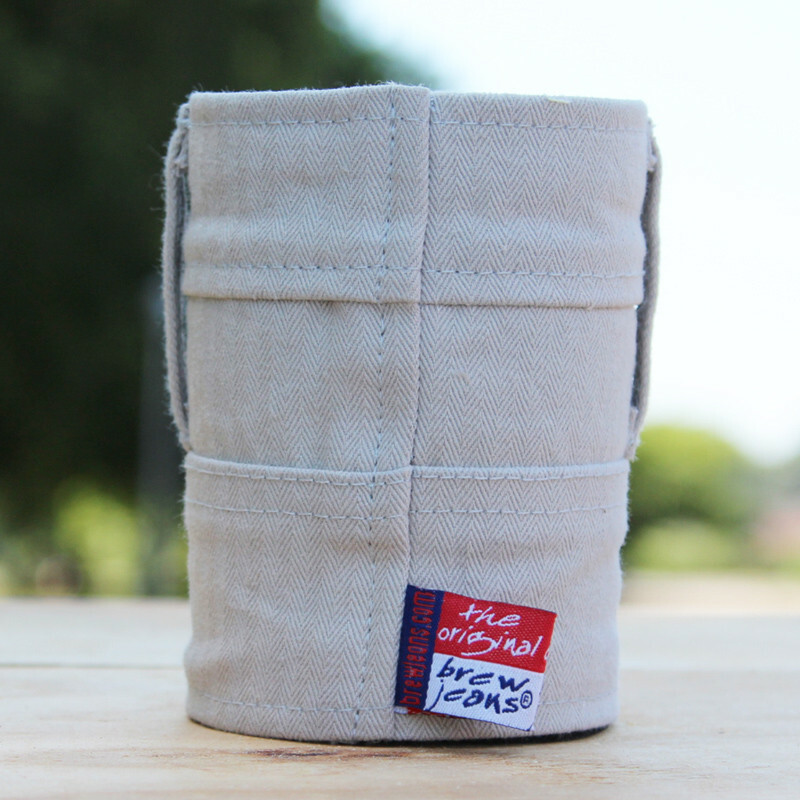 High quality denim, neoprene-lined koozie featuring a patch and belt emblazoned with the University of Tennessee logo. This is the best way to show off your Volunteer pride while enjoying your favorite frosty beverage.